As older adults, we are more likely to sustain serious injuries if we have an accident. Health and safety is a state of mind, and a principle people of all ages need to bring to all areas of our lives. 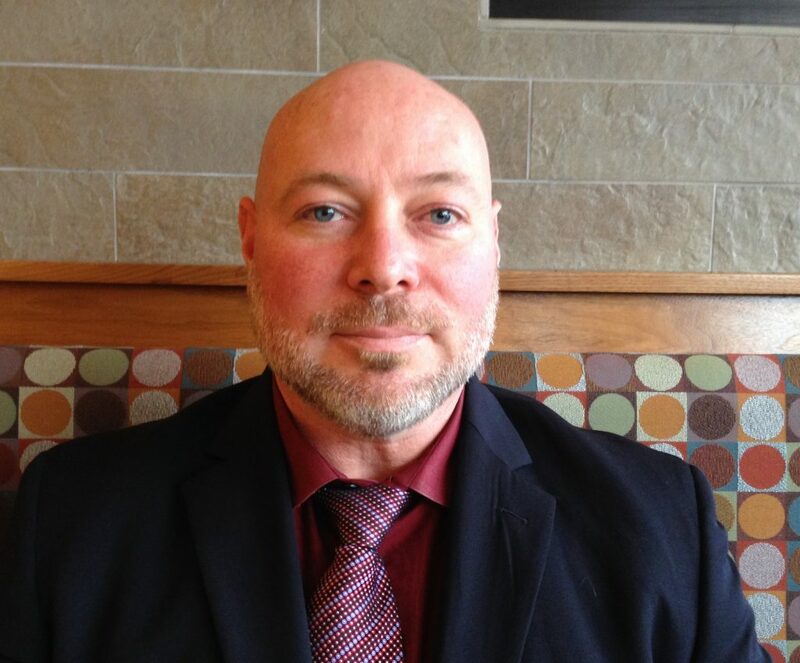 Paul Hartford is a Canadian Registered Safety Professional currently working as a Health and Safety Consultant with Workplace Safety & Prevention Services. Prior to joining WSPS 13 years ago, Paul worked in a variety of manufacturing industries including automotive, steel, chemical, printing, and packaging. Paul has held a variety of positions within operations management, incorporating health and safety with responsibilities in operations management from front line supervision to production management. Paul is a Director of New Beginnings, a small but mighty charity that helps restructure the lives of low-income and under-served women.